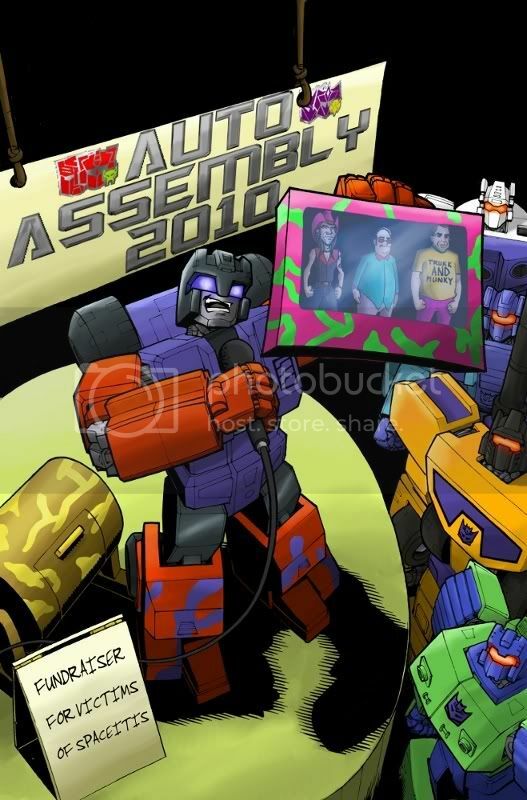 Discussion in 'Transformers Fan Art' started by Blueshift, Jul 22, 2010. When I saw Nick Roche's awesome cover to the Auto Assembly exclusive printing of IDW Ongoing #9 I knew I just had to redo it in G2 hues. Apologies to all involved! the scott mcneil redeco is quite manly. heh other then that,awesome. Great job on the recolor. Awesome! I've always loved Swindle's G2 camo color scheme!